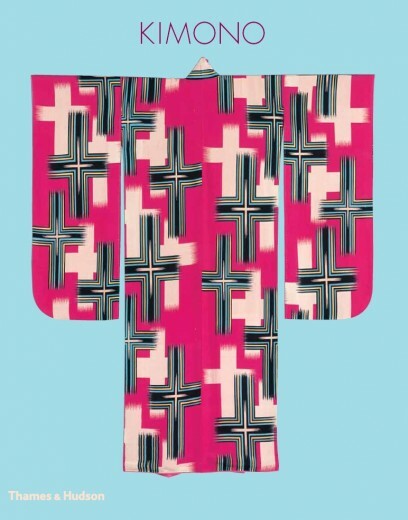 The Khalili Collection of kimono, which comprises more than 450 garments and spans 300 years of Japanese textile artistry, brilliantly conveys the remarkable creativity of designers who used the surface of the garment to produce a wearable work of art. An enormous range of patterns and motifs were executed in an often complex combination of weaving, dyeing and embroidery techniques, some garments requiring the expert skills of a number of different artisans. 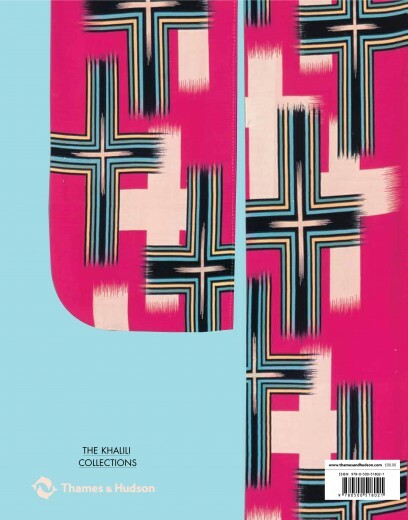 The Khalili Collection includes formal, semi-formal and informal kimono, undergarments and jackets, worn by women, men and children. 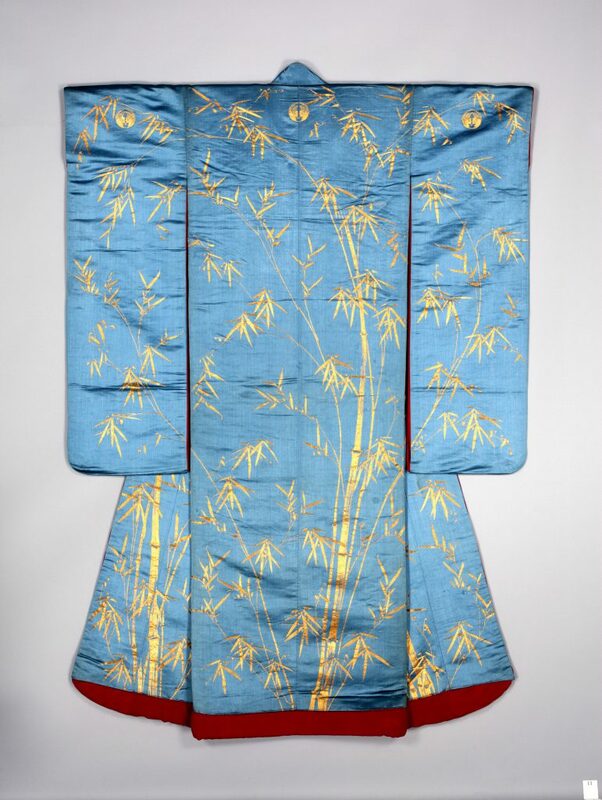 Represented are the sophisticated garments of the imperial court, samurai aristocracy and affluent merchant classes of the Edo period (1603–1868); the shifting styles and new colour palette of Meiji-period dress (1868–1912); and particularly the bold and dazzling kimono of the Taisho (1912–26) and early Showa (1926–89) periods which utilized innovative techniques and drew fresh inspiration from both past traditions and the modern world.